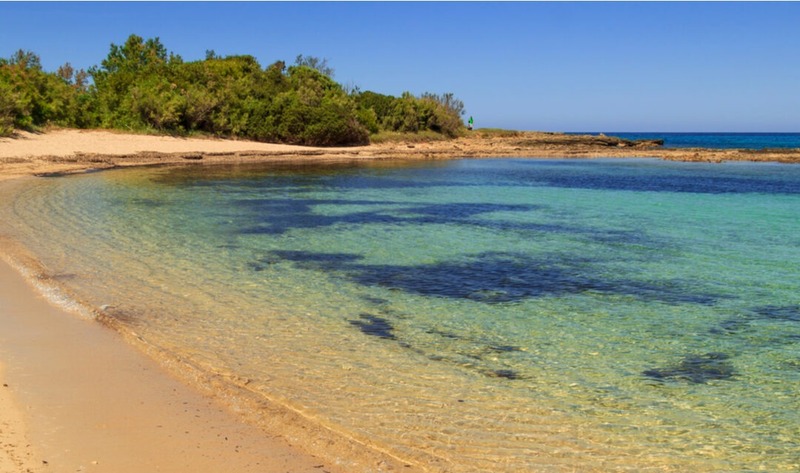 Italy Property Guides readers Rod and Elaine Tipler have just bought a renovation project in the beautiful Torre Guaceto nature reserve, right down in the sunny south of Brindisi. 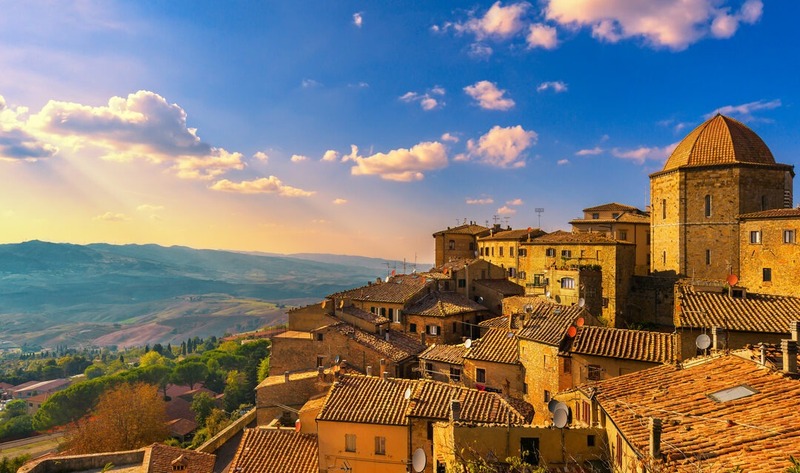 With work starting in full swing and plans to move in by the end of the year, we spoke to the Tiplers about their property hunt and how they’re finding their new life in Italy. Time’s running out on Brexit, but is it really going to be over for British people buying in Italy? 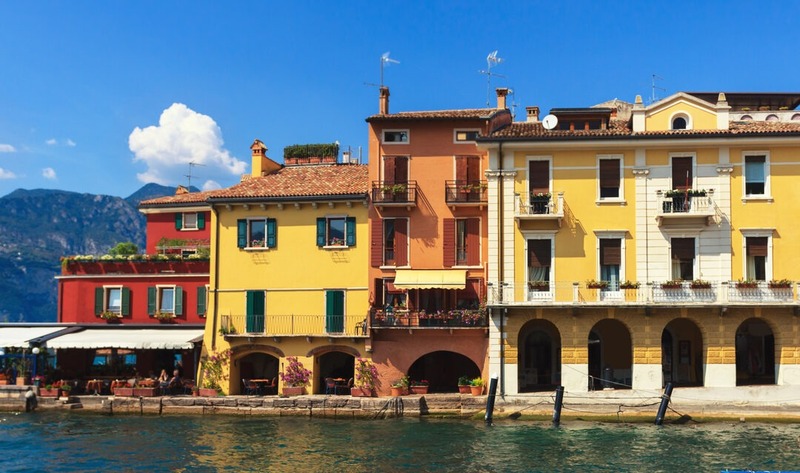 Media hype makes many think so, but British buyers in Italy have risen by over 14% in the last year. They know something the others don’t – and that something is how to ‘Brexit-proof’ their plans. 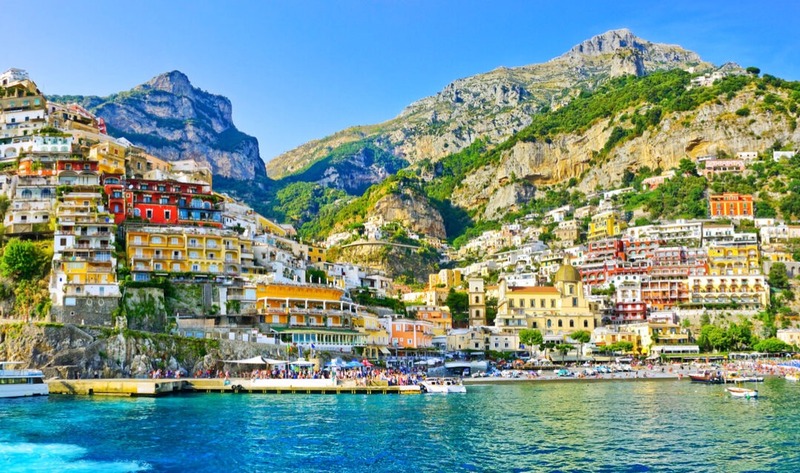 They know how to move to Italy whatever happens, and they’re already planning how to do it. 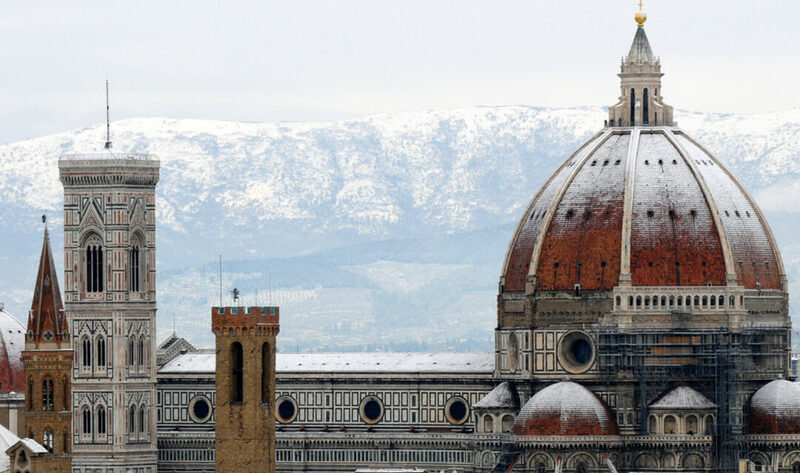 In Part Four of Buying in Italy, we’re looking at how to buy in Italy. You’ll find out the key players to involve, plus what to consider on the financial side. This can seem complicated, but, with a clear understanding of the process in your head, it should all go smoothly.